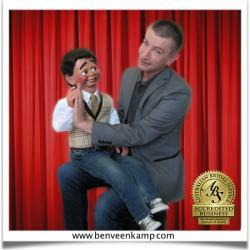 As Australia's only ventriloquist master of ceremonies and wedding entertainer Ben Veenkamp with his pal MJ will emcee and entertain at your wedding reception or provide light entertainment for you and your guests to keep you entertained and bubbling along in the right mood. 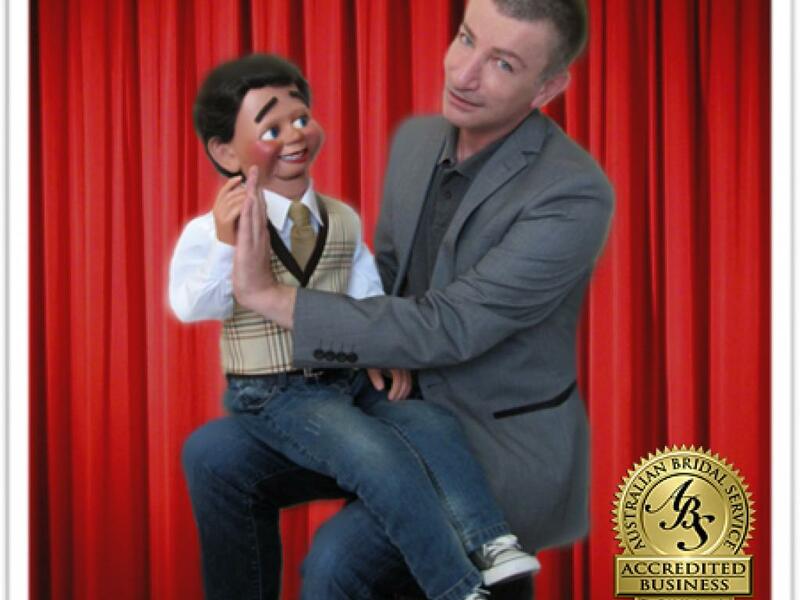 An Honor Graduate of the internationally acclaimed Maher Advanced Course of Ventriloquism (Colorado, USA) they've travelled throughout the USA, Canada and Asia. 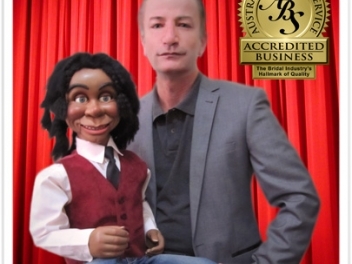 Your wedding day is one of the biggest events in your life and your wedding reception is the stage upon which you celebrate your special day with family and friends. 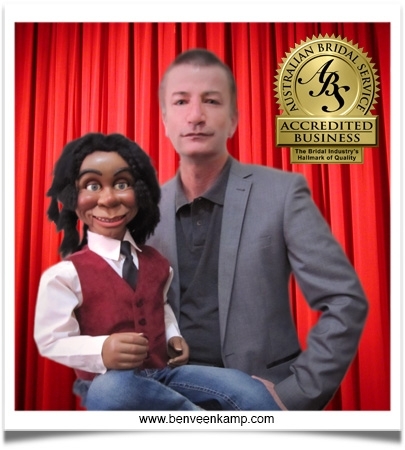 When it comes to entertainment at your wedding Ben and MJ know how special your day should be and will ensure your wedding guests have a fun, warm and memorable day.